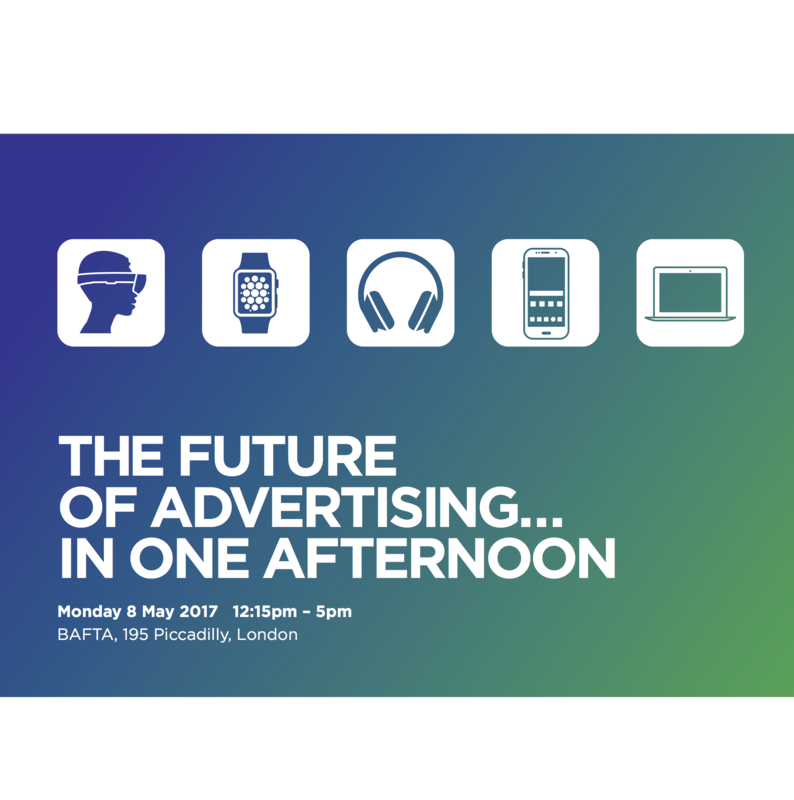 Tickets are now on sale for The Future of Advertising… In One Afternoon. If you are an APA/IPA member than tickets are £49 + VAT. Delegate ticket price for non-members is £99 + VAT. This year’s line-up reflects the interesting times we live in, with talks on pushing through frustration and searching for truth; whether that’s with consumers, your team or yourself. We will be looking at what client’s expect from their creatives in 2017, and why they’re looking down non-traditional advertising paths to find new answers. To get your tickets email [email protected].